Charities should speak to government in a single voice to have the most impact, a former health minister has told the Conservative Party conference. 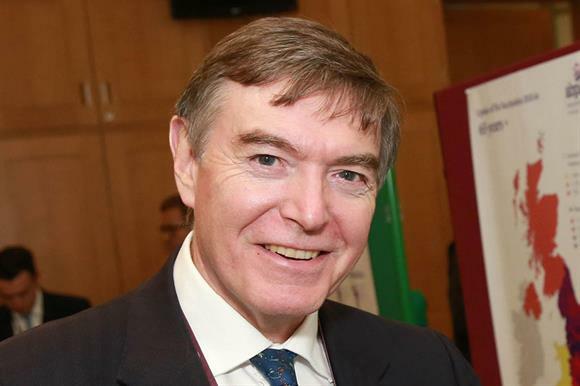 Philip Dunne, the MP for Ludlow, was speaking at a fringe round-table event in Birmingham yesterday on the role of charities in tackling health and care challenges. He praised the work of the British Lung Foundation, which had joined with about 30 other charities to ensure respiratory health issues were pushed further up the agenda. He said it was an “extremely appropriate development that the NHS and government are able to talk to interested charities as a block rather than individually”. He said charities and sector bodies needed to “work together on certain issues as a body because you carry so much more weight when you do”. Much of the session focused on how charities could alleviate demand for public services, either by providing certain services themselves or by providing care and activities that prevented people needing more drastic medical intervention further down the line. But Andrew Selous, the MP for South West Bedfordshire and member of the Health and Social Care Committee, said many public services were cautious about referring members of the public to charitable organisations, fearing they would get the blame if provision turned out to be inadequate or unsafe. He said that statutory bodies might be more comfortable signposting service users to the voluntary sector if organisations providing such services were given quality kitemarks. 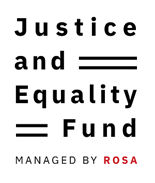 “What I think we need is a basic health check on an organisation that it’s got a good equalities policy and DBS checks,” Selous said. “A couple of basic things so services such as GPs can refer with confidence”. 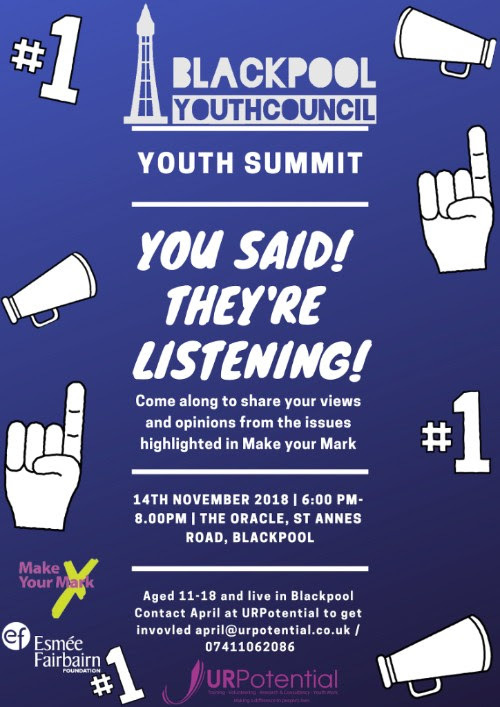 He said statutory services would still be accountable to the people they referred, but it would allow them to have more confidence in the service they were referring people to. Sagar Sharma, director of policy and communication at Barnardo’s, warned that charities needed to be careful about how much statutory and contract work they took on, because they risked being seen as “not really a charity” and losing public trust.